As a non-fiction, popular science primer on neuroscience, however, the books is splendid. 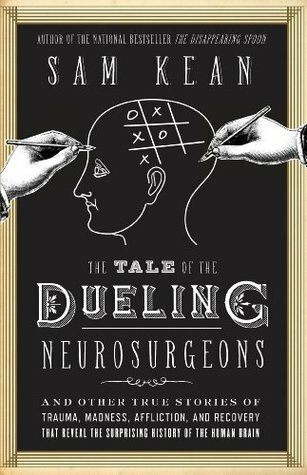 I've heard quite a few of the anecdotes / case studies before, but this book pulls together all the incidents and anecdotes that have shaped neuroscience, and presents them in an engaging, fun way. It's like a "Horrible Histories" book for adults. I'd highly recommend this book to anyone - it is a compelling, entertaining and educational read: pop science as it should be done.